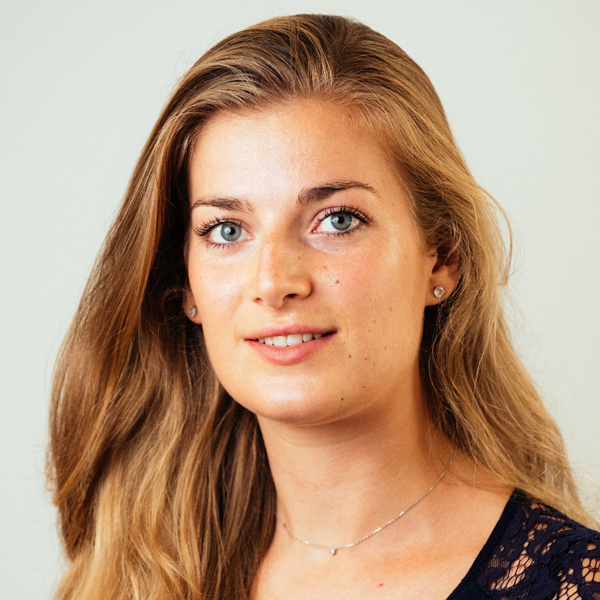 Born in London and raised in Brussels, Sabine recently graduated from the Erasmus University College of Rotterdam with a degree in Social and Behavioural Sciences. Alongside her studies she volunteered at a Sunday school which introduces children aged 10 to 14 from disadvantaged neighbourhoods to a range of professions, giving them the courage and knowledge to find a place in society. While now focusing on more local projects, Sabine has previously worked on developing entrepreneurial solutions in Tanzania; setting up a local business with the aim of employing local people, stimulating the economy and, in turn, helping to fight poverty. She believes that educating people is the most effective way to build an equal and just society. In her free time, Sabine enjoys cooking, travelling and running.